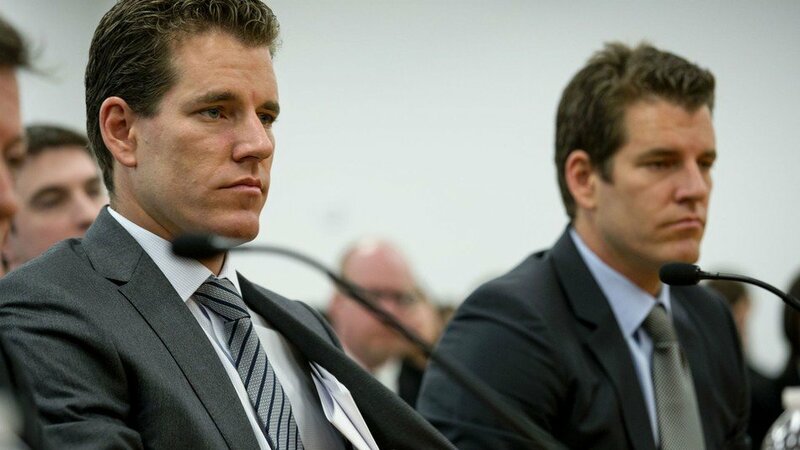 It was just announced that the most recent proposal for a Bitcoin ETF from the Winklevoss Twins, the owners and founders of the fittingly named Gemini exchange, was just rejected by the SEC. Old News Rehashed, Or Something Entirely New? This is old news, While I think Cameron and Tyler would have run one of the better ETF’s, The new ETF excitement came from the fact that CBOE filed their own Bitcoin ETF. The SEC would rather grant an ETF to an existing institution over a new one. However, according to the news broken by CNBC just one hour ago, the SEC has now rejected the permitted revision of the ETF proposal, that was originally rejected in 2017. According to the regulatory body’s new statements, there were issues with fraud and investor protection in the revised proposal, resulting in a denial from the SEC. Additionally, the SEC noted that there were high levels of manipulation in cryptocurrency markets, which are conducted primarily by “unregulated” markets that exist overseas, away from the prying eyes of U.S. regulators. The vote for the Winklevoss-backed ETF was reportedly three against, and one for the ETF, not most welcome showing cryptocurrency proponents looking in on this decision. 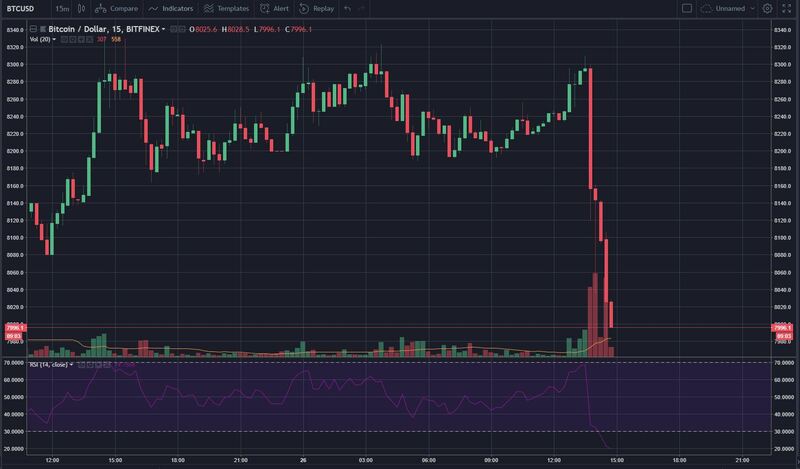 As a result of this announcement, the market immediately took a dive, with Bitcoin seeing a rapid $300 drop to the ~$8,000 price level. Altcoins followed close behind Bitcoin, posting similar percentage losses in comparison with the foremost cryptocurrency. It is currently unclear how this ruling will affect the upcoming verdict with the CBOE-backed ETF, but many are still hoping for the best, as it was made clear that the verdict regarding the VanEck/CBOE proposal is still in the works. Many see a Bitcoin ETF as the key to widespread adoption, and as BitMEX’s CEO puts it, $50,000 by the end of the year, so it would be advantageous for an ETF proposal to eventually garner approval from regulatory bodies.